There are plenty of deals happening on Amazon today, but what of the Play Store? There's a ton of great stuff for your phone on sale today too. You want classic RPGs? Widgets? Exercise apps? Puzzles? RAM cleaners? We've got you covered on all but the last count. 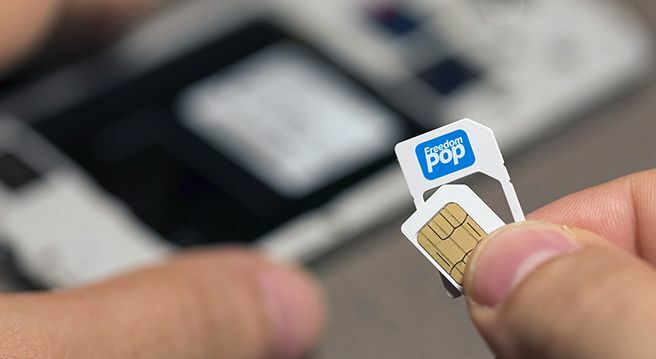 Get 100% Free Talk, Text, and Data in 25 countries around the world including the US with FreedomPop's 3-in-1 global SIM card kit for $5 (a $15 value). Compatible with most unlocked GSM phones, the global SIM works on both AT&T and T-Mobile. The price includes shipping and a month trial of premium global service (a $19.99 value) with unlimited talk, text, and 1GB of data. If you don't need the paid plan, you can downgrade your account online to the free tier with 200MB of HSPA+ data, 500 SMS, and 200 minutes. You can keep using the free plan for as long as you want, too. There are no contracts and no cancellation fees. Works with Android and iOS phones.